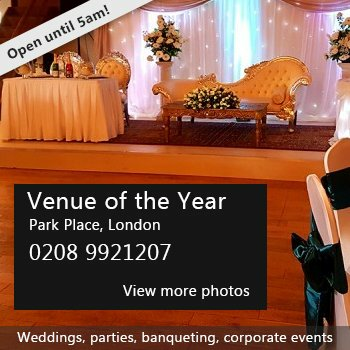 Crystal Club London is a multi faceted, late licensed, blank canvas venue, located a footstep away from the iconic Wembley Stadium. A vast space, it can hold up to 750 people standing across three zones, each with their own unique features, sounds, bars & restrooms. This enables any hirer the opportunity to become as creative or selective as their needs require! 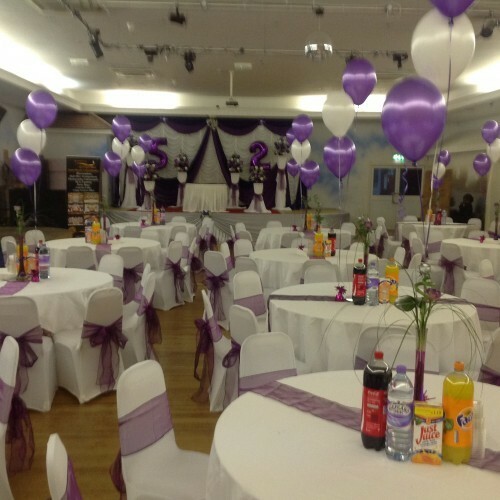 Available as a dry hire or catered hire, speak to our experienced team today to formulate your perfect event - licensed for Civil Ceremonies, this hall has hosted various occasions from Weddings, Receptions, Fashion Shows, Club Nights, Dinner & Dances, Roller Discos and much more! There have been 0 reviews of Crystal Club London. If you would like to send Crystal Club London a booking enquiry, please fill in the form below and click 'send'. Perhaps some of the following halls within 5 miles of Crystal Club London would also be of interest?